Marcus Rashford made it two goals from two games as England picked up a win over Switzerland. This is in stark contrast to his club form, as the 20-year-old hasn’t scored for Manchester United this season. Instead, he got sent off in our 2-0 win over Burnley. 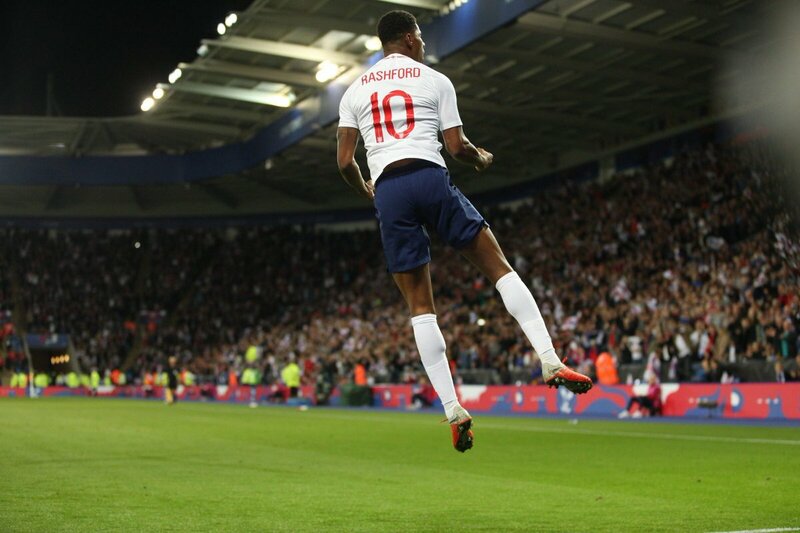 Rashford seems like a different player when starting for England and followed up his goal against Spain with another one against Switzerland. The 20-year-old played the entire 90 minutes in both games and he should return confidently as United must reduce the gap to the leaders in the Premier League. Next month, we will play in the Carabao Cup and the Champions League, meaning Rashford could not have found a better time to show his goalscoring ability. The Englishman has often been either played out wide or left on the bench but a number of England and United fans want the youngster to get more minutes at the club. Amazing what happens when a manager shows belief in a player. Who need Kane when there’s Rashford!